Life is full of adventures! You never know what wonderful twists or turns lie ahead. A few weeks ago, I had applied to be a guest writer on Rachel Lynette’s blog, Minds in Bloom. With so many other applicants, I never thought I would even be considered! I was absolutely floored when I received an email from Maggie, Rachel’s assistant, letting me know that they were ready for me to submit my post! Whaaat?? So cool! So, here I am…writing as a guest blogger for Rachel Lynette! One of my greatest passions as a teacher is to create an excitement…a buzz…a quest for learning in students. 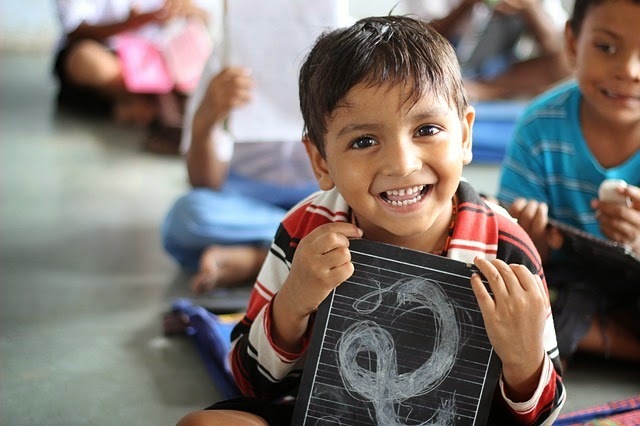 There is nothing more exciting than to see that “Aha!” moment in a child’s eyes, the realization that he/she “gets it” and now knows how to share it with others. 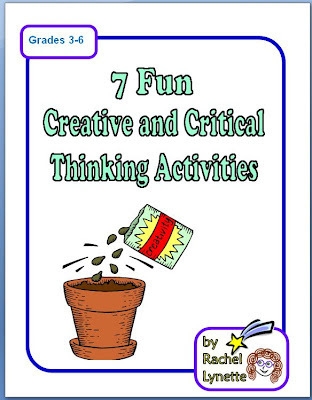 Creative and critical thinking enables the student to better understand the world around them. 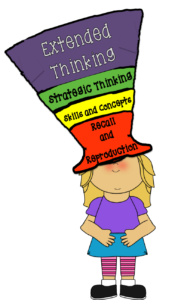 The concepts taught, combined with different kinds of thinking strategies can create a fabulous feast for the mind while training the brain to have the know-how to fearlessly meet real-world problems head on! Critical thinking requires fluidity! It is divergent AND convergent. It is finding a solution to a problem–a solution that works best for that particular situation, time, and experience. Critical thinking is active, not passive. 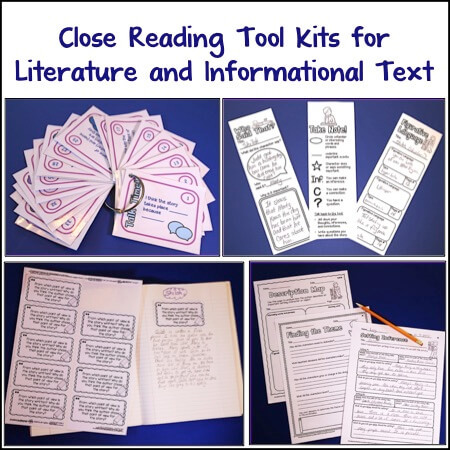 It engages the student in complex thinking, wherein they are forced to make choices, defend their choices, and harder yet, change their choices as needed when better or more complete information is found and understood. Critical thinking is essential for solving complex problems as logic and reasoning skills are put to the test. Creative thinking is very similar to critical thinking in that it also requires fluidity and is essential for problem solving. Creative thinking can be taught with practice and typically produces something unique, original, and fresh. SCAMPER is a mnemonic device I use quite frequently with my students; it stands for substitute, combine, adapt, minify/modify/magnify, put to other uses, eliminate, and rearrange. 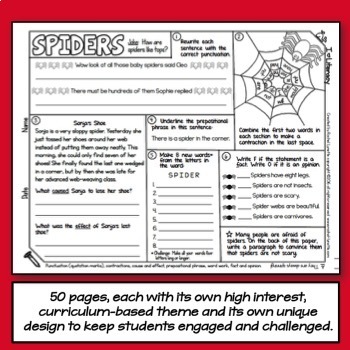 SCAMPER is a great way to help a student understand what is needed to spark creativity from within. 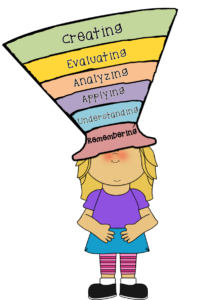 Using Bloom’s Taxonomy and Webb’s Depth of Knowledge higher-level question stems, students can better understand and eventually master inquiry-based questioning skills. 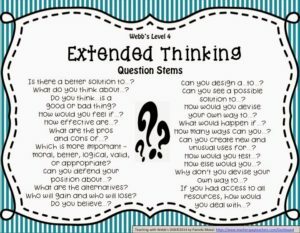 Incorporate these kinds of questions stems when discussing a wide variety of concepts with your students. 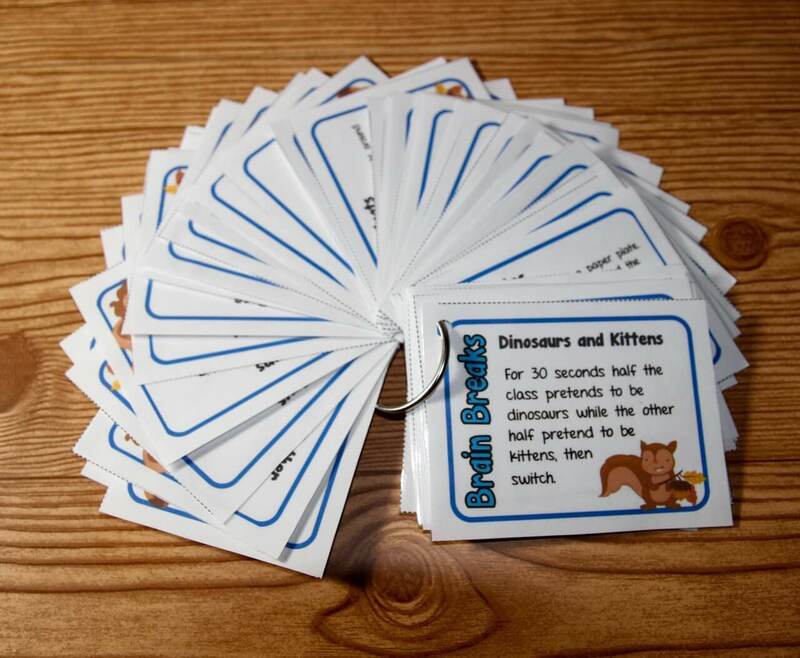 Questioning activities: Try them out! Treat your students to a “taste” of questions! Give each student a piece of gum and a serving of cotton candy. Talk about the properties of each and how they relate to questioning strategies. Cotton candy questions are lower level thinking questions and can usually be answered with a “yes” or a “no.” On the other hand, bubble gum questions require the student to consider different kinds of answers, a mulling or “chewing” of answers. These questions simply require more work! Just as your jaws get tired from chewing gum, your brain gets a workout when using just the right kind of questions! Bring a “mystery” object for the class to see, feel, and/or smell. Students ask questions about the object and try to identify what the object is, where it came from, how it is made, how it is used, etc. I had a friend bring a piece of sea glass to class one day. Being from Utah, we don’t get a lot of sea glass, so this was something I had never seen or felt. Believe me, I had a lot of questions about this object. Really fun! The following list of ideas can be used across the curriculum, as well as with team or class building. Try just a couple of these in one of your lessons and see how it goes! 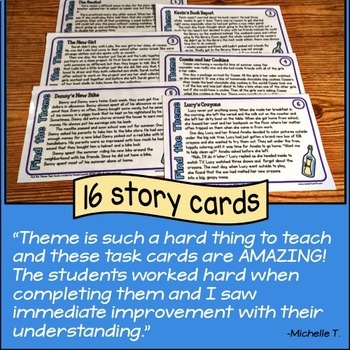 Get your students moving around the classroom when working on projects. 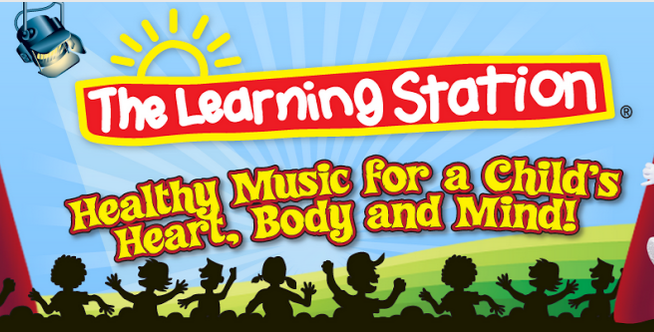 Have them take a break and stretch or move to pre-made workouts found on different websites like The Learning Station and Go Noodle. Take time to have your students generate solutions, ideas, reasons, etc. Be careful not to judge! Accept everything, and then have your students apply what fits or works for the given situation. 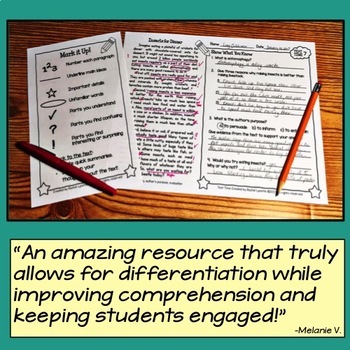 Encourage your students to make connections to the topic. They should always be looking for how the conversation, topic, or concept affects them personally. Create learning environments that extend their thinking. Have them interview, create, decide, judge, combine, research, examine, re-examine, tweak! Empower the students to welcome challenges with an “I’ve got this!” type of attitude. No wimps allowed! Students can be very territorial of their opinions and answers to a question. It’s important that they learn to consider what others are saying, as well. One of my favorite activities to practice this skill is called “Lost at Sea! 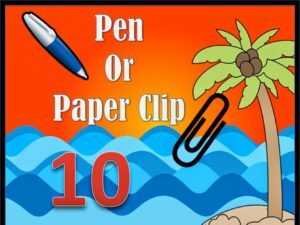 A Critical Thinking Adventure.” Students are given the task of choosing 20 items to take with them as they swim to a deserted island for safety. Once they choose, they must compare their list with their partner’s list. If the items match, great! If they don’t match, students must try to convince each other why their choice is better for the situation at hand, or they must change their mind and agree with their partner’s choice. FREEBIE ALERT! I love this activity, so it is my gift to you! 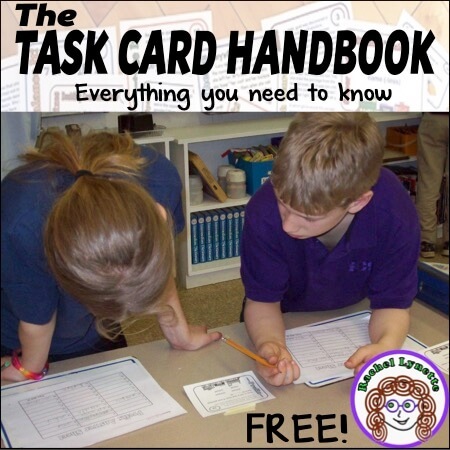 This resource will be free for you to download until August 1st, 2015. Yay! Prizes! Students will be more likely to participate in discussions, class projects, activities, and assignments if they feel they play an active role and are an important element in their classroom. Team building and class building activities are essential! Einstein thought questioning and curiosity were the key elements to learning. He constantly questioned his own thinking and was eager to find those cracks, those mistakes in his theories because it was one step closer to proving what didn’t work and finding the solution for what did. Students should question their thinking often, welcome the mistakes, and celebrate the successes. Find time for critical, reflective learning moments. Take time for students to soak in learning, as well as recognize what still needs to be done better. The way we think, including how we think, is largely based upon our personal experience. It stems from the environment in which we live. Guide students to recognize their beliefs and whether or not those beliefs are based on facts or emotions. Students need to understand that it is okay to change their minds about previously held notions. To think critically and creatively requires great flexibility. 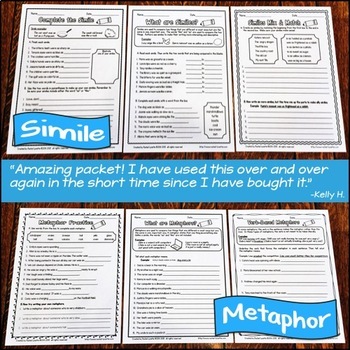 Here are a few sites and activities I’ve used with my students to increase and enhance critical and creative thinking skills. Although these activities may not align exactly to your curriculum, they are fabulous for teaching these important skills to your students! I hope you find them very helpful! 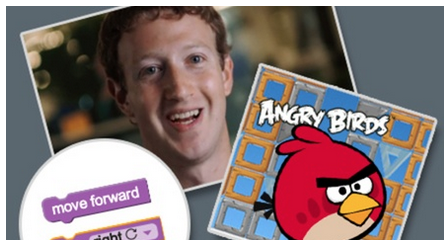 Hour or Code: Teach critical and creative thinking skills with coding activities. 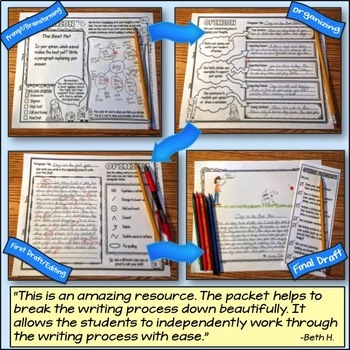 Actively Learn: Add your own questions to enhance your student’s reading experience! 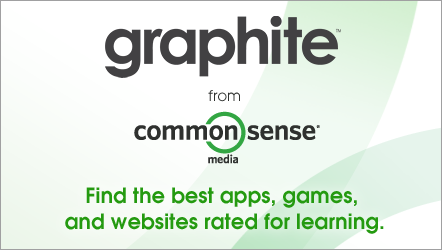 Graphite from Common Sense Media: One of my favorite sites…ever! 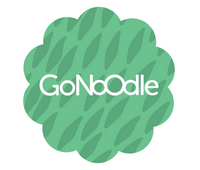 Great for finding lesson plans, apps, sites, and game-based activities perfect for developing critical and creative thinking. Cinderella! 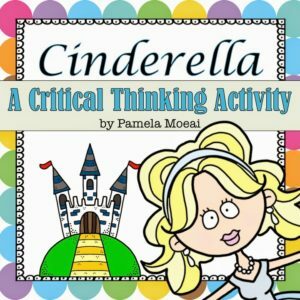 A Critical Thinking Activity: Take a look at the traditional story in a new way. I Need a Hero! 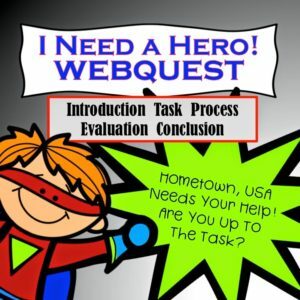 WebQuest: This three-week unit of study will have your students working together to save the day! 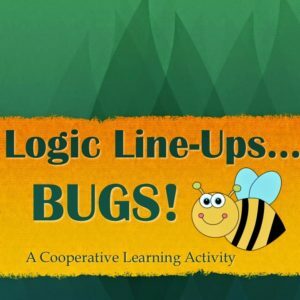 Logic Line-ups: BUGS! : Work together as a team to solve each logic line-up problem. 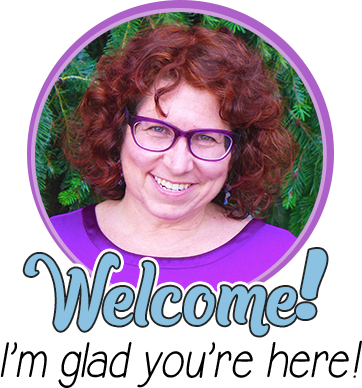 Pamela Moeai is an Educational Technology Specialist, a trainer, a coach, a teacher, a mom, Grammy Pammy, and a baker of pies! She is passionate about critical and creative thinking and loves to bring out the very best in students and teachers. She received her B.A. in Elementary Education and her M.Ed in Instructional Technology. 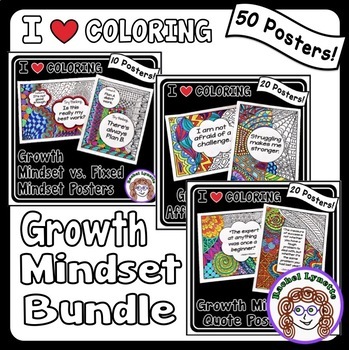 For more resources by Pamela Moeai, please visit her Teachers Pay Teachers store, Grow Wise with Pamela Moeai. 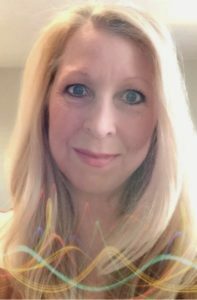 Connect with Pamela on Twitter, Instagram, and Grow Wise blog. 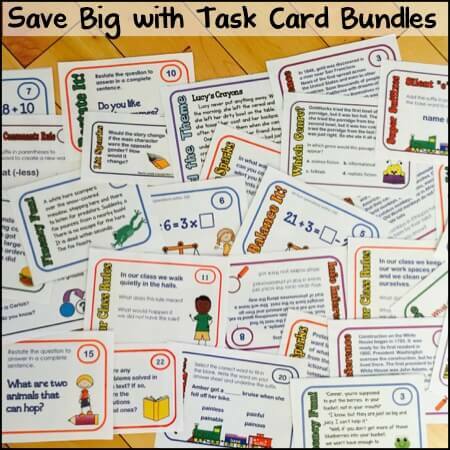 End of the Year Task Cards – FREE! What a great post. 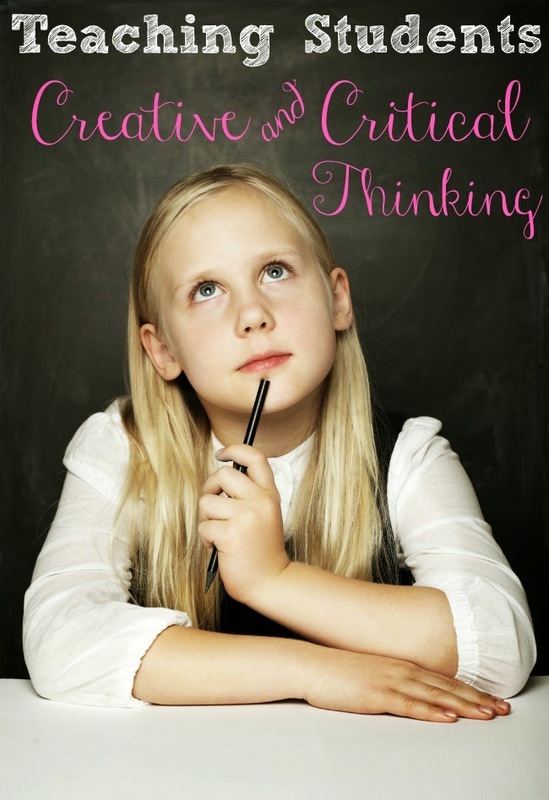 I couldn't agree more with the importance of critical and creative thinking. We arm our students for life when they learn to think this way. Thank you for the wonderful resources.